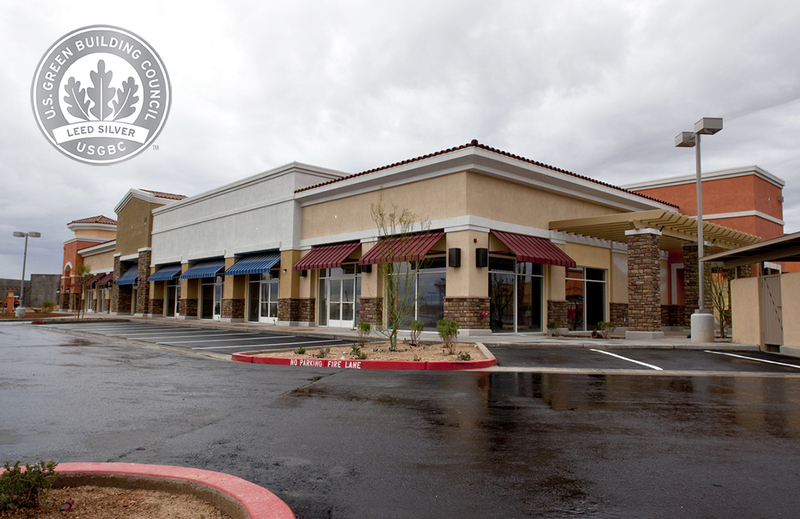 R&O constructed five retail building shells in this new North Las Vegas retail center. All construction was of wood and stucco with the same color scheme. 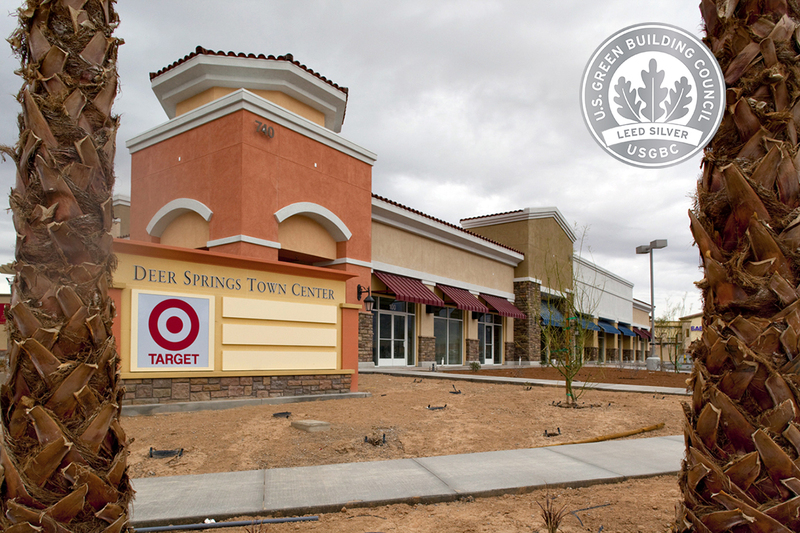 Deer Springs is a LEED S ilver certified project. 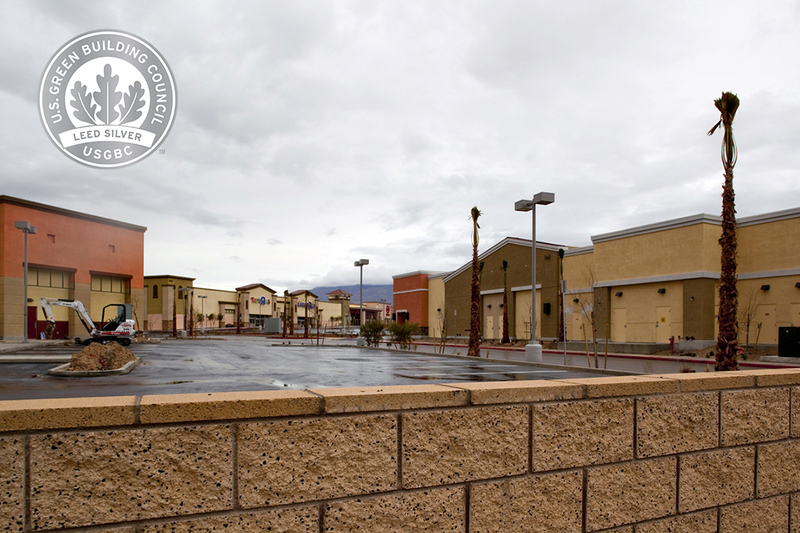 A lot of careful coordination was required because of the large site and the fact that the buildings were spread out on the site. 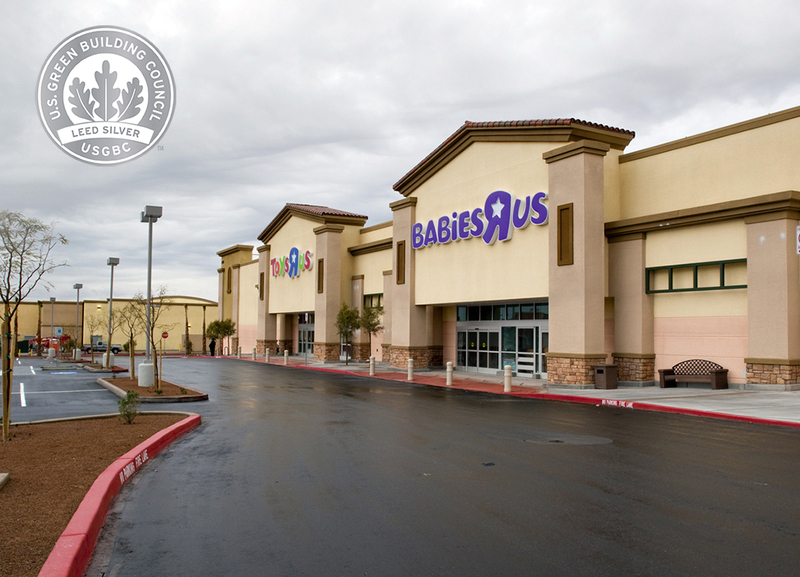 Additional buildings R&O constructed on the same site are the Babies R US and Toys R Us.